Adam and Drew open the show continuing a conversation they started on the last show about Adam’s employees and the general idea of how one should be viewed by their employer. They then turn to the phones and speak to a few different callers including one worried about the longterm effects of over the counter testosterone boosters. This entry was posted in Podcast on January 19, 2018 by Chris Laxamana. 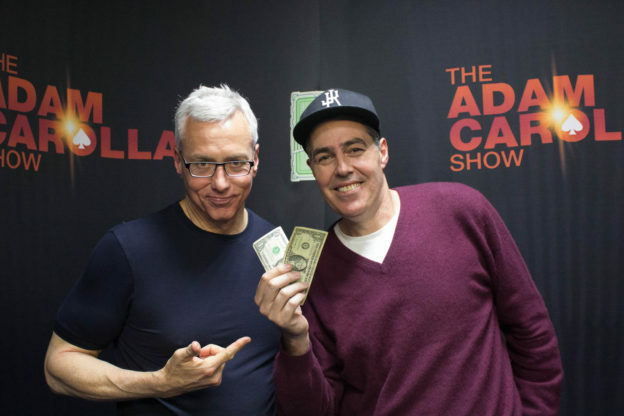 Adam and Dr. Drew open the show by going straight to the phones and speaking to a caller who has an eyesight question for Dr. Drew which morphs into a larger conversation about health and wellness. 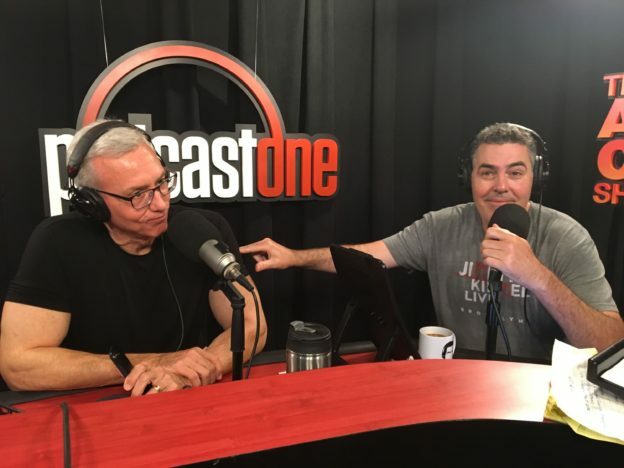 They also speak to a repeat caller who wants to thank Adam & Drew for some past advice that they gave him as well as a caller who wants to ask the ‘hard hitting questions’. This entry was posted in Podcast on January 16, 2018 by Chris Laxamana. 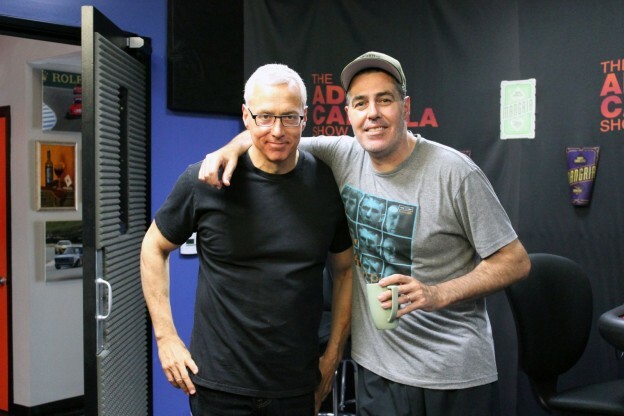 Adam and Dr. Drew open the show discussing a slightly different schedule this week due to Adam’s schedule for writing for the Oscars with his friend Jimmy Kimmel. They go on to discuss the recent statements made by Oprah and others at the Golden Globes. Adam then turns to the phones and the guys speak to a variety of people including one who is looking to use a stand up comedy class to enhance his public speaking chops which leads to a larger conversation about how a joke is built. This entry was posted in Podcast on January 15, 2018 by Chris Laxamana.